New Arrivals - Check Back Often To See What's New At Mercury! 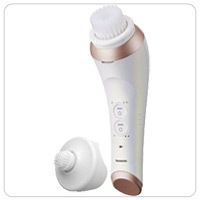 Ultimate closeness and skin comfort. 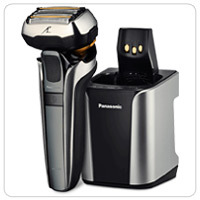 Providing a closer, gentler shave than ever before. 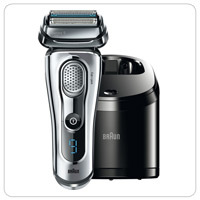 Braun's best shave for efficiency and comfort. 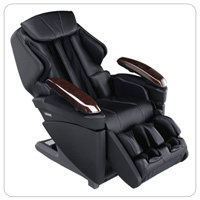 The EP-MAJ7K full body airbag system effectively promotes relaxation, flexibility, and comfort. 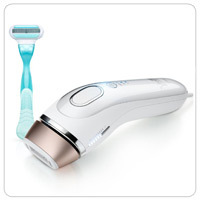 grooming, especially for sensitive areas. 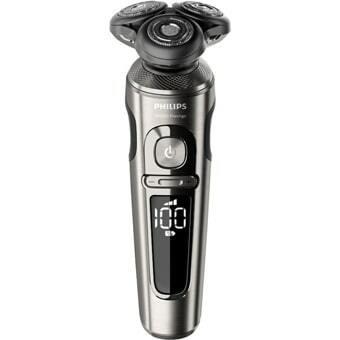 Philips Satinelle Advanced firmly grips even fine hairs. 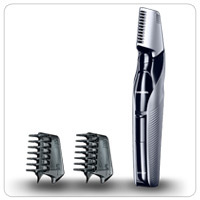 Philips OneBlade to trim, edge, and shave any length of hair. 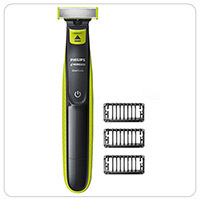 with Power Curve Blade for quick and even haircuts every time. 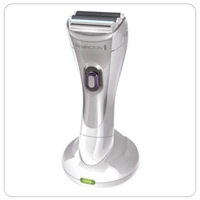 with Automatic Shaving Sensor and best ever technology and performance. 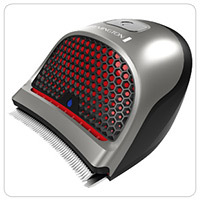 with QuadupleAction cutting system and SyncroSonic Technology. 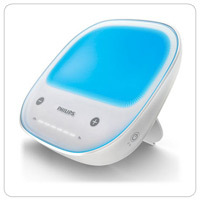 proven bluewave light technology. 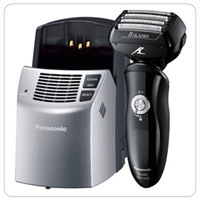 Long lasting lithium-ion battery make this unit perfect for travel or on the go. 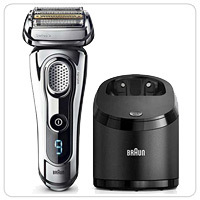 Braun Series 5 MotionTec Triple action shaving system. 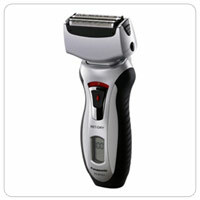 MultiHead Lock provides 5 shaving angles for a comfortable shave. 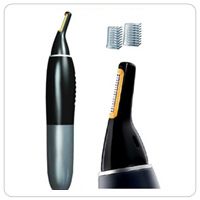 shaving system. 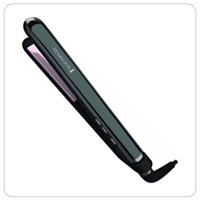 100% waterproof for use either wet or dry. 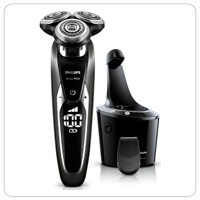 trims nose, ear and facial hair. 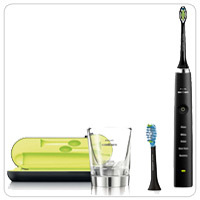 100% waterproof and washable for easy cleaning. V-Track heads and SmartClean Pro cleaning centre. premium case perfect for travel. 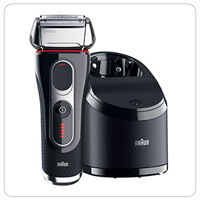 The ultimate experience in precision shaving! 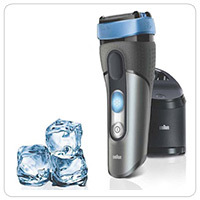 Braun CoolTec shaver automatically cools your skin while you shave to reduce shaving irritation. 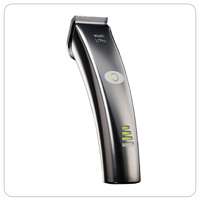 Clean&Charge station charges, hygienically cleans and lubricates the shaver at the touch of a button. 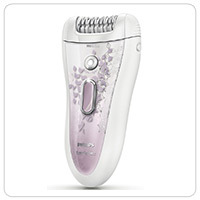 Philips HP6577 SatinPerfect epilator / lady shaver. 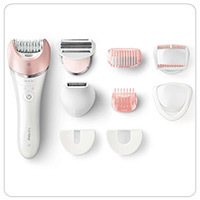 Skin Perfect System removes even the finest hairs while protecting the skin. 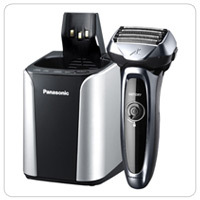 Panasonic EP1285K Urban Collection massage chair. 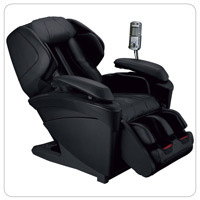 The latest luxury massage chair from the leaders in massage replication technology. 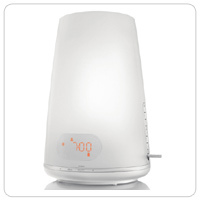 Achieve therapeutic muscle relaxation and increased blood flow throughout your body. plaque from hard-to-reach places than a manual toothbrush. Patented sonic technology for ultimate cleaning results. 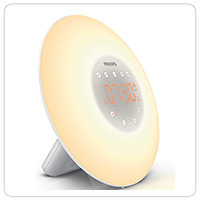 Philips HF3520/60 for a perfect a natural, pleasant wake-up. 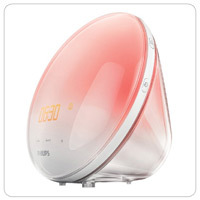 Coloured sunrise simulation, dimming light and sound gently send you off to sleep. The perfect holiday gift. 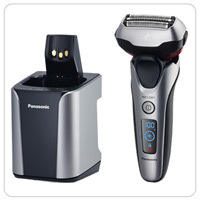 New from Panasonic, perfect for travel! 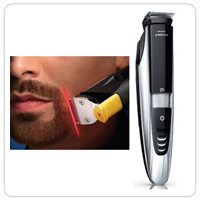 facial hair trimmer and touch-up body shaver. 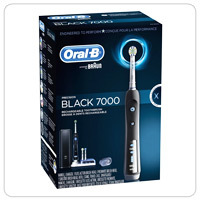 your whole mouth in 60 seconds. 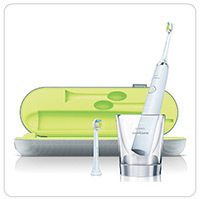 28 day money-back guarantee from Philips-Sonicare. 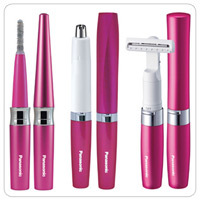 Remington WDF4830 dual foil wet-dry lady shaver. 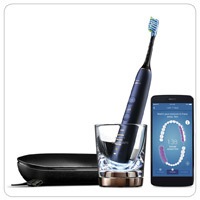 Comes with charging stand and bonus storage pouch. 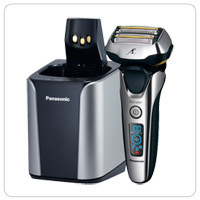 Up to 30 minutes of cordless use on full charge. coating makes plate harder and longer lasting. cord and hinge lock for easy storage. Reversable ottoman. 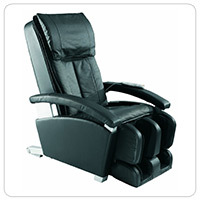 Chair provides full body massage. 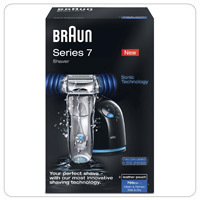 in the shower or with any shaving foam. all the contours of your face. 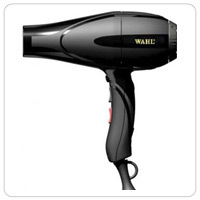 Wahl Tourmaline hair dryer, made in Italy. by simulating a sunrise. Even helps you get to sleep! charging, and long running time. 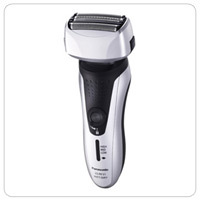 experiencing razor bumps and irritation. 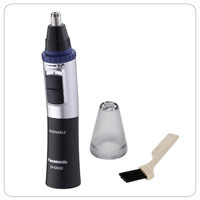 even the battery is included.